Caring for plants is a very specialized occupation, and amateur gardeners need to call in professionals when they have a situation that they cannot deal with themselves. For example, many homeowners believe that they can simply trim down the branches of a tree and that will be all that is necessary. We have seen many gardeners lose precious trees because they have not taken the time to call in the professional tree trimming Specialists in Agoura Hills experts who can assess and then trim your tree according to its requirements. 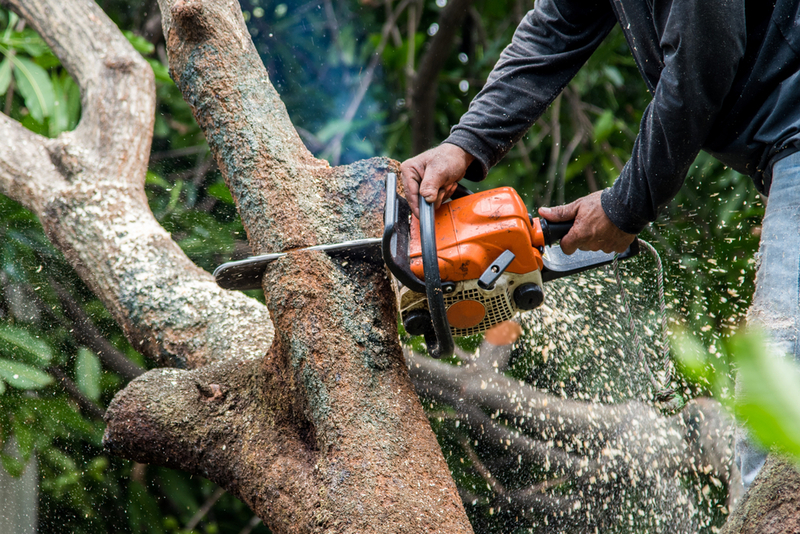 Being able to trim the parts of a tree is a very specialized job, and part of that skill set is being able to identify the sort of care that your tree will require. For example, even if you have a row of identical -looking trees, all of different species, then each tree may need particular care in order to continue to grow and flourish. Without the understanding of different trees, and how they can work, you could damage your plants by trying to trim them yourself. This is why it is always a good idea to call in experts to evaluate your tree. You may have a variety of different saws and pruning devices in your shed, but tree trimming experts will bring proper tools to the garden. You may need more than just the basics when it comes to making sure that your tree is trimmed in a way that guarantees its health, and so that you are also safe during the cutting. It is not worth the risk of injury to try to trim the tree by yourself, so take steps to call in specialist teams today. When you decide that your trees need to be trimmed, it makes sense to call us out as soon as possible. We are the experts in tree trimming specialists in Agoura Hills residents, and can assess your trees quickly. 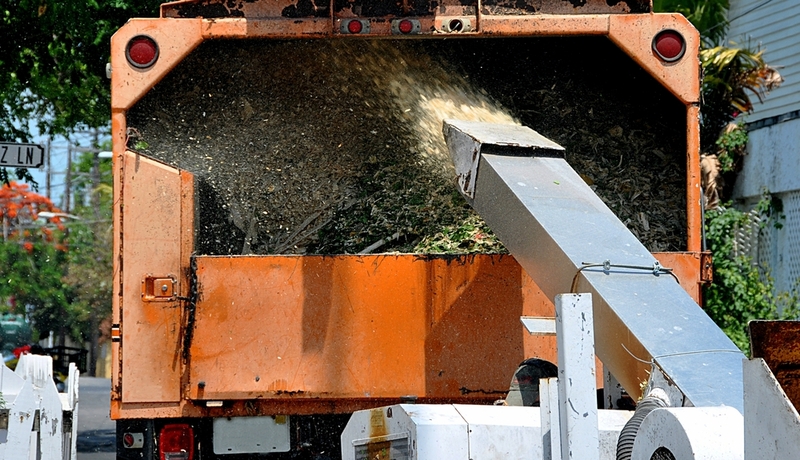 Additionally, we can give you a free estimate of the cost of trimming your trees. We can also give you more information about our other tree care services, and how we can help you to keep your garden well maintained. To send us a message, call 818-882-2335, or send us a message using our online contact form including your details, and we will reply as soon as possible.